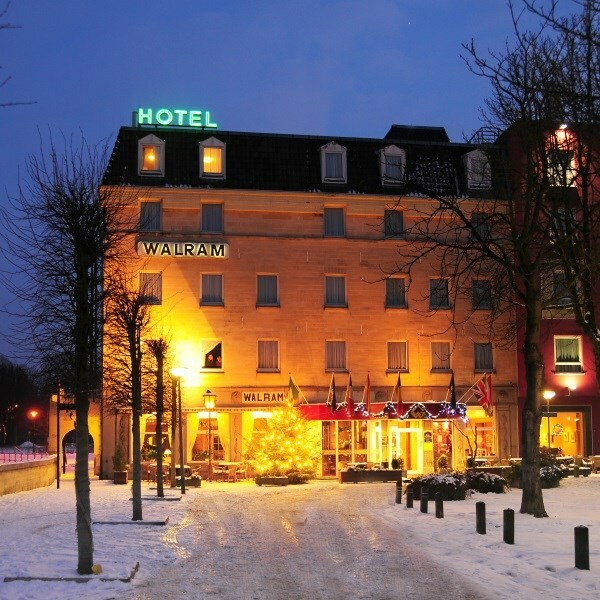 Enjoy a perfect spring break in Valkenburg, an all year round holiday destination in southern Holland. 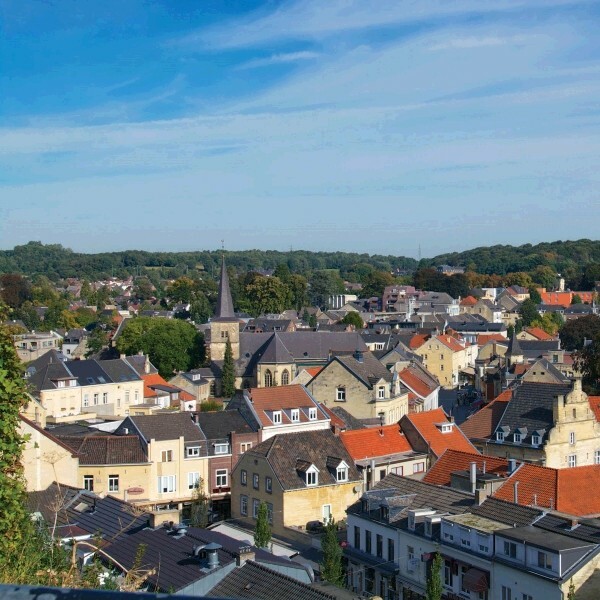 Enjoy a perfect spring break in Valkenburg, an all year round holiday destination in southern Holland, close to the German and Belgian borders. 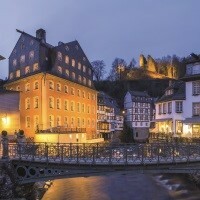 A castle, caves, shops, bars, a casino and parks all bring this vibrant town to life. Travel to Folkestone and join the Eurotunnel crossing to Calais before continuing through Belgium and Holland, arriving early evening at the 3 star Hotel Walram for the four night stay with dinner, bed and breakfast. A welcome drink is served on arrival. 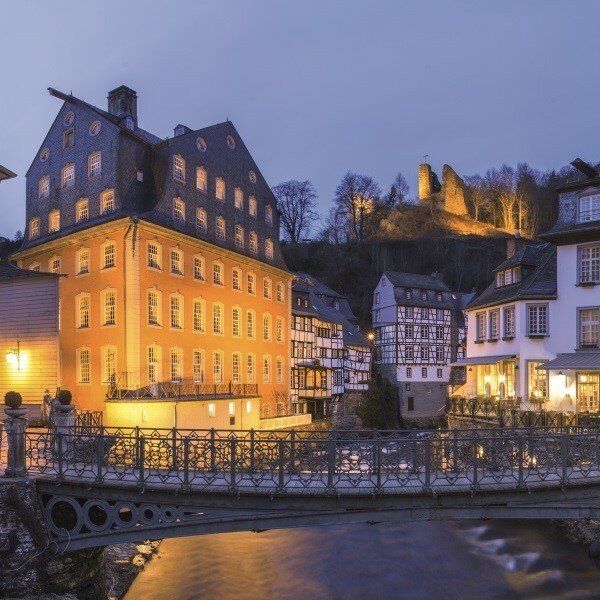 This morning, head to the beautiful City of Maastrict, with free time to explore. Later continue to Eupen to visit Jacques Chocolate Factory. Founded in 1896, the museum covers everything from the cultivation of cocoa to the finished product. Don't forget to visit the tasting room! 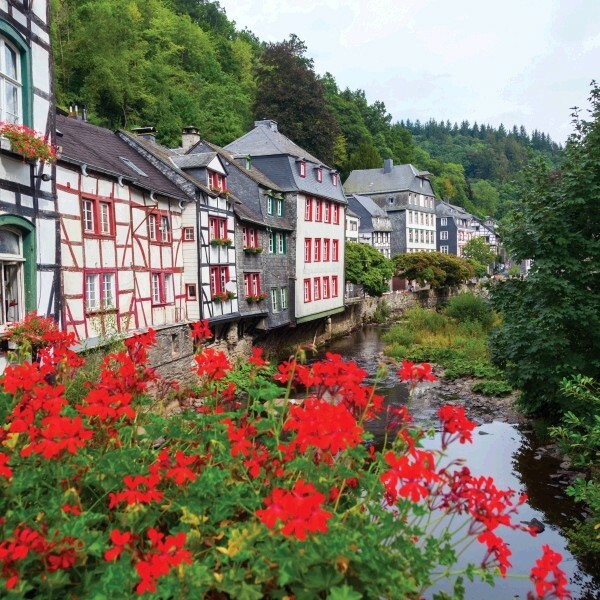 Today travel to Monschau, located on the river below the Eifel Hills. 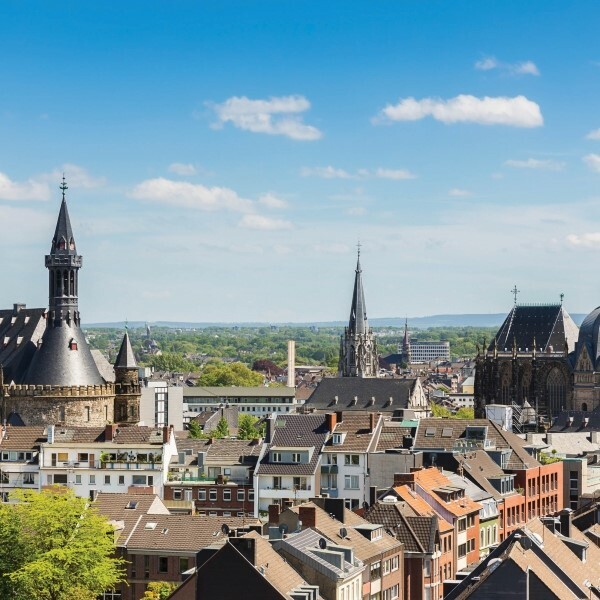 This afternoon visit Aachen, this German spa city is full of beautiful fountains to discover. A day at leisure in Valkenburg or to enjoy the hotel facilities. We depart Valkenburg after breakfast and return to Calais for a late afternoon Eurotunnel to Folkestone. Returning to East Anglia where the door to door service will be waiting to return you home. A lift serves most floors.